Madison, along with other cities in the Midwest have started to attract a large number of millennial homebuyers. The affordability and large number of amenities are two of the main reasons this area of the county has become popular for millennials. 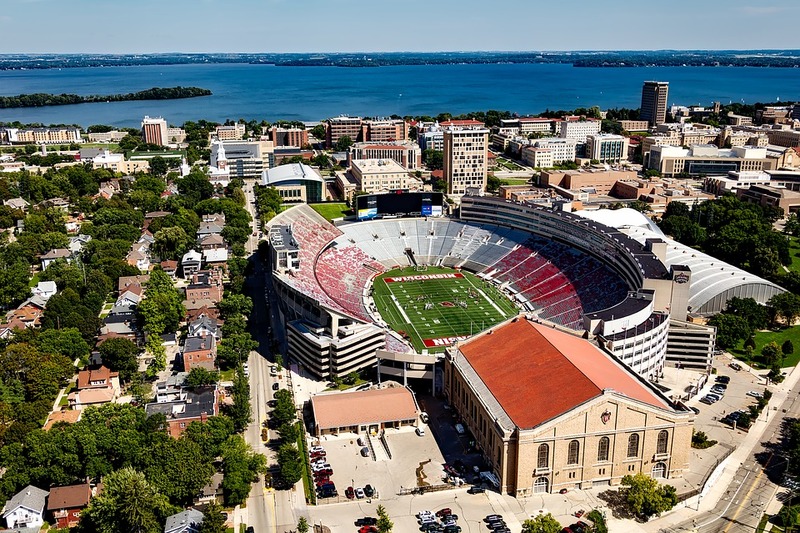 While retirees may be looking to escape to a warmer climate, younger generations love Madison because of the many things it has to offer, especially the five awesome lakes. In addition, millennials tend to enjoy college towns. Madison is at the top of the list for college towns followed by Omaha, Minneapolis, Columbus and Des Moines. These areas tend to be very popular for millennial homebuyers throughout the Midwestern area of the United States. Madison, Wisconsin isn't just a city with universities and lakes, however. Millennials love these two cool features, but, they also love the zoo, Monona Terrace, the farmer's markets, Olbrich Gardens, the incredible trails and the many other attractions found throughout. Of course, there are plenty of sports to both play and watch and the restaurants are rather amazing, too. In fact, Madison has been named as a top foodie destination in the past, which lines up with what millennials seek. With 2017 expected to see about one-third of the homebuyers from the millennial generation, it shouldn't be surprising they are flocking to Madison and other Midwestern cities. Many are returning to their alma mater or their hometown, as well. 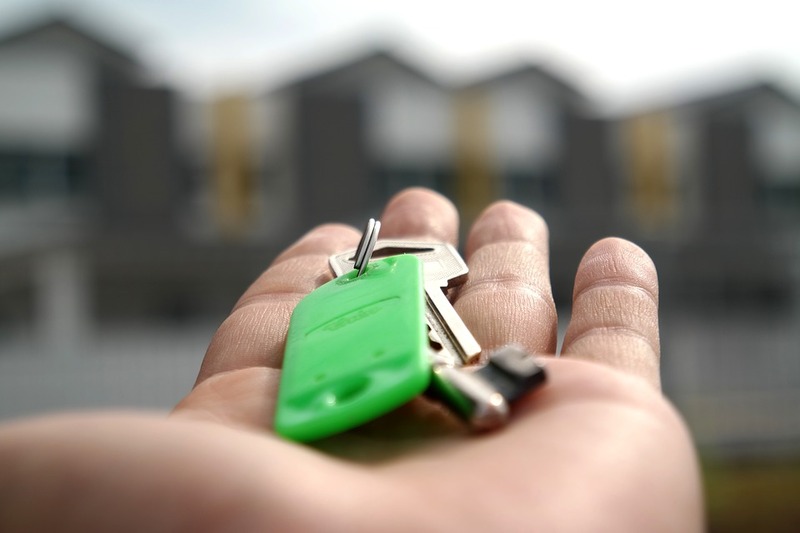 Will Rising Rates Deter Millennial Homebuyers? It's no secret, the Federal Reserve has and will continue to raise interest rates. By the end of 2017, rates are expected to be around 4.5 to 5%, which is quite a bit higher than where they were in 2015 or even last year before the Presidential election. The difference could be as much as $150 to $200 per month on an average mortgage payment. This may not sound like much, but over a 30-year mortgage, that's nearly $70K more than when previous rates were around 3.5%. The higher rates could make it harder for some millennial buyers to qualify. however, they are still much lower than the rates were from 2001 to 2007 or even during the 1980s and 1990s. It's not expected that higher rates will deter millennial buyers. In fact, it may cause more to move back to their Midwestern hometowns or cities like Madison, WI. Since the higher rates may have millennial buyers seeking more affordable homes, it makes sense they would likely turn to an area like Madison, which has plenty of affordable real estate options.